Georgia Lab Rescue View other Labs for adoption. Meet Kimmy! Kimmy is a 4-5 year old black lab. She comes with quite the story and we are so happy she is in our hands now. Kimmy was spotted living on the streets for many weeks. It took multiple attempts to catch her. We didn't know what we were in for after we caught her but she has turned into the sweetest dog! She is in a foster home with other dogs and loves to play. She has a medium energy level with a laid back personality. She would be perfect for an older couple who wants a walking companion and a couch potato. Kimmy is up to date on shots, spayed and microchipped. 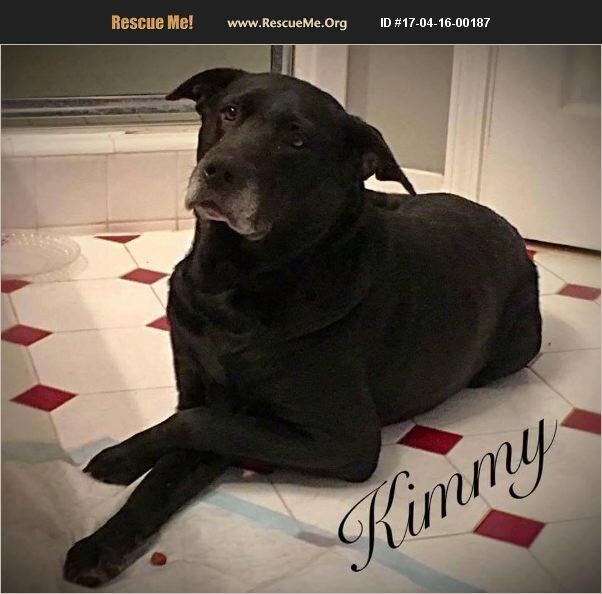 We offer a 2 week trial adoption to anyone who is interested in adopting Kimmy! She has many years left and can't wait to find her forever home! !